The nervous system is composed of a network of neurons along with other, supportive, cells (e.g., glial cells). Neurons form functional circuits, each responsible for specific functions of behavior at the organismal level. Thus, neuroscience can be studied at many different levels, ranging from the molecular and cellular levels to the systems and cognitive levels. Neuroscience, which is also known as Neural Science, is the scientific study of the nervous system’s function and structure. Neurons are the basic units of the nervous system. About 100 billion neurons existing in human brains form the neural networks. 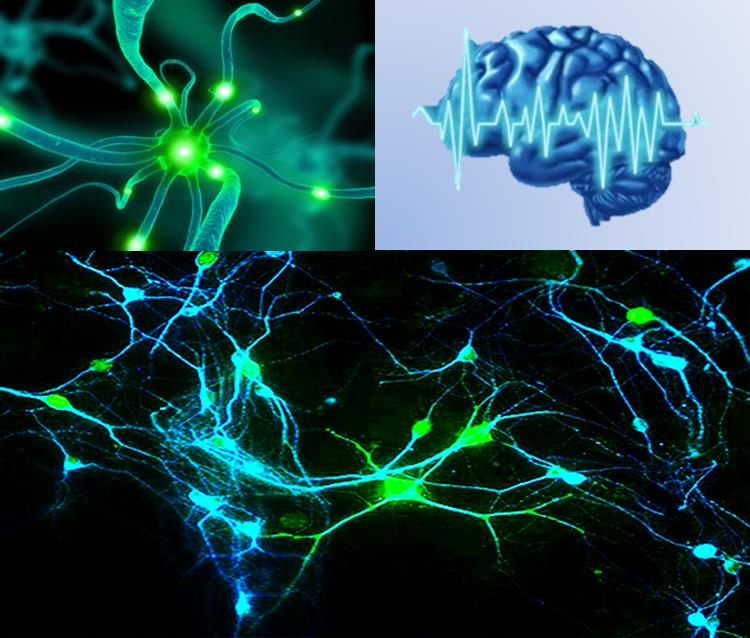 Neurons communicate with each other by electrical and chemical signaling. In addition, neurons are difficult to replenish when they are damaged or dead. The neuroscience concerns with anything to do with nervous system, such as the development, structure, function and actions of nervous system and even what happens when responding neurological, psychiatric and neurodevelopmental disorders. Neuroscience is an interdisciplinary science involving in biology, chemistry, computer science, engineering, linguistics, mathematics, medicine, philosophy and psychology. These days, neuroscientists study wide scope of fields in neuroscience, including the cellular, computational, evolutionary, functional, molecular, medical aspects of the nervous system.